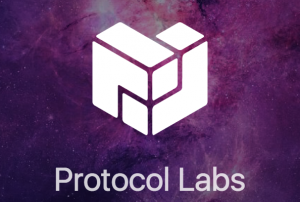 Protocol Labs is the powerhouse behind a number of important decentralized web projects, for example IPFS (Inter Planetary File System) and Filecoin. Protocol Labs mission is broad, to improve the internet and computing. They do so by creating groundbreaking protocols, and speeding up the pipeline from ideas on paper to users’ hands. 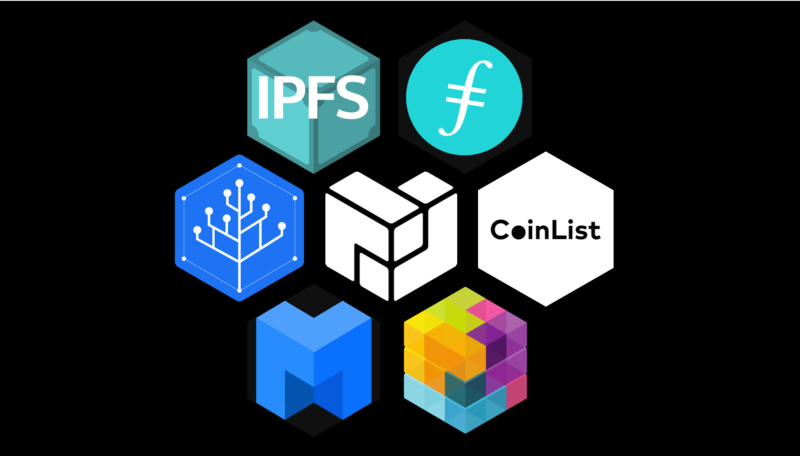 Protocol Labs was founded on May 2014, by Juan Benet, inventor of IPFS and Filecoin, with a world-class team and impressive roster of investors. You can read more about Protocol Labs in this weblog from its founder Juan. We’re excited to be partnering with Protocol Labs. David Dias has supported TADHack for many years and we were fortunate enough that David was part of TADSummit last year with a great session on the decentralized web which include not only David, but Matthew Hodgson from Matrix, and reTHINK project. Improve the internet and computing generally. Secure and robust access to information, to communication, and to computing has become a critical part of what it means to be a human. The internet has become the main vehicle for human interactions worldwide, and it will only become more so as our devices and interfaces improve. Accelerate the ideas-to-superpowers pipeline At the heart of computing progress lies a simple process: the research, development, and deployment cycle. Ideas are conceived and refined, encoded into mathematical rules, programmed into software, and deployed into computers, which grants super-powers to humans world-wide. The better and faster we are at sifting ideas through this pipeline, the better and faster our superpowers will come. Protocol Labs closely couples research, development and deployment, so that we all can iterate through the cycle and build good products that solve problems for people. At TADHack this is where we try to help in bringing lots of people together around the world to play with such new technologies to help find solutions to problems we all face in our lives. (1) The InterPlanetary File System (IPFS) is a new protocol to decentralize the web. IPFS enables the creation of completely decentralized and distributed applications, using content addressing and digital signatures. IPFS makes the web faster, safer, and more open. (2) Filecoin is a cryptocurrency powered storage network. Miners earn Filecoin by providing open hard-drive space to the network, while users spend Filecoin to store their files encrypted in the decentralized network. (3) libp2p is a modular networking stack. libp2p brings together a variety of transports and peer-to-peer protocols, making it easy for developers to build large, robust p2p networks. (4) IPLD is the data model for the Decentralized Web. It connects all data through cryptographic hashes, and makes it easy to traverse and link to. (5) The Multiformats Project is a collection of protocols to future-proof systems, today. Self-describing formats make your systems interoperable and upgradable. (6) CoinList is a protocol token fundraising platform. AngelList meets Kickstarter meets Protocol Tokens. (7) SAFT is a legal framework for protocol token fundraising. TADHack sees an amazing community at Protocol Labs, aligned in vision and approach, trying to help people solve problems in their lives using the internet. And we want to help in that vision. At TADHack we consider telecoms to cover all types of telecoms, not just the good old telco bit (which reaches most people in the world) but all the telecoms over the internet as well. And thanks to Telecom APIs, you can view it all as programmable telecoms. We’ll be talking more about Protocol Labs, its ecosystem, and mash-ups with the TADHack Sponsors in the coming months. The potential with Matrix, Telestax, Temasys, Canonical / Ubuntu, really all the sponsors is exciting.